For Super Bowl LIII, the New England Patriots will play the Los Angeles Rams for the Lombardi Trophy. It’s Tom Brady vs Jared Goff! But all media and NFL fans wanted to know this week is the following: Is the Rams running back Todd Gurley hurt or not? 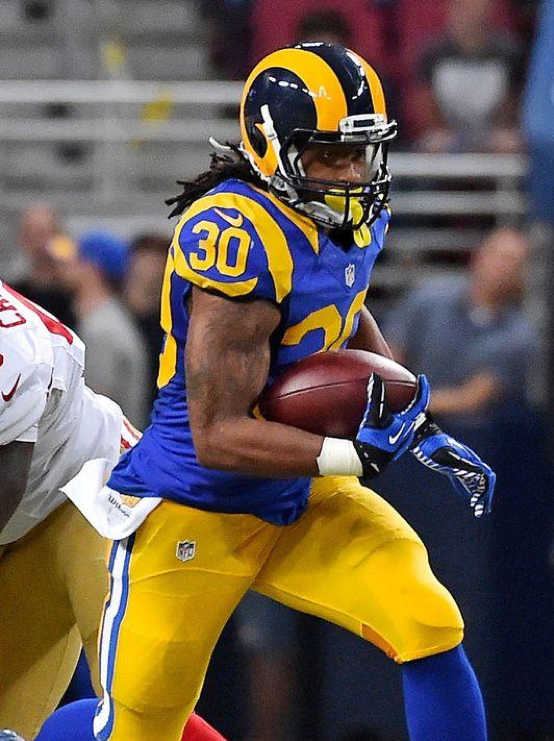 TL;DR: Is Todd Gurley hurt? Hope not. NFL simply has (too) many injuries per game. Alexa Roeper’s PentaVO can change the game in NFL sports therapy.